The field trip to Sheffield runs in December and is open to all students on our range of Masters programmes. Students build on specialism-based ideas they have discussed in the first semester by seeing the reality of planning and managing transport in a practical setting, as well as exploring Sheffield independently to consider the city’s main urban and transport features. As part of the trip, students find out about recent or ongoing transport-related projects from local practitioners and consider how transport infrastructure connects the city centre to outer locations such as the shopping mall Meadowhall. 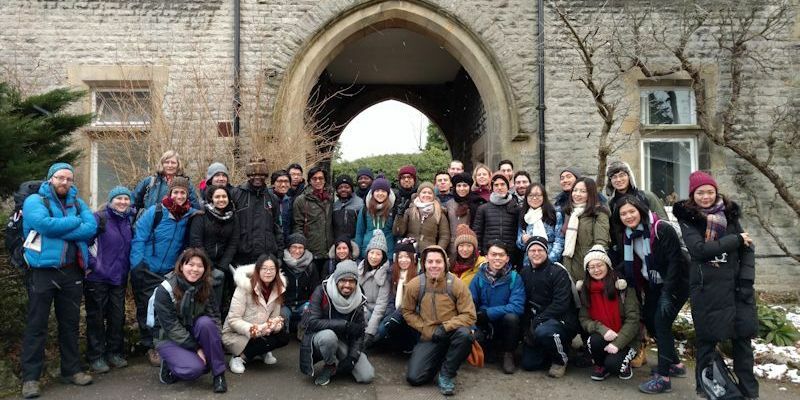 Students then have the choice to return to Leeds or go on to a purely recreational residential trip to Castleton – a great way to get to know other students studying at the Institute for Transport Studies.